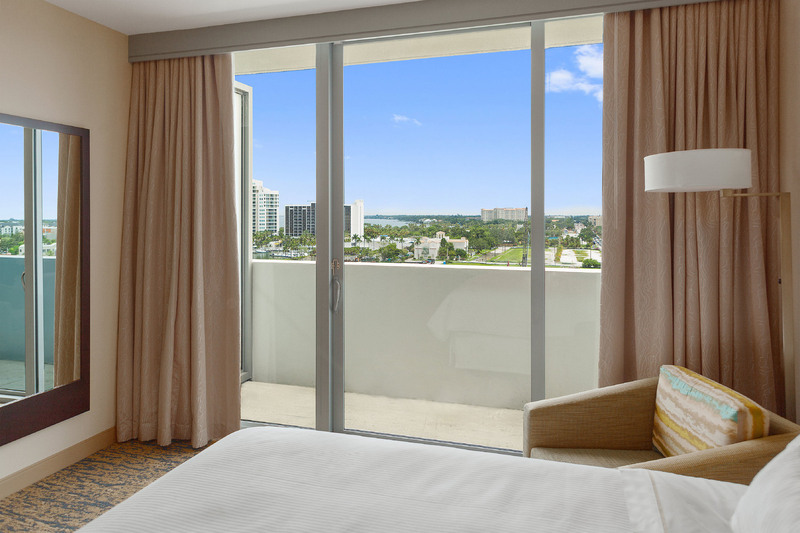 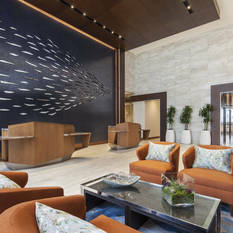 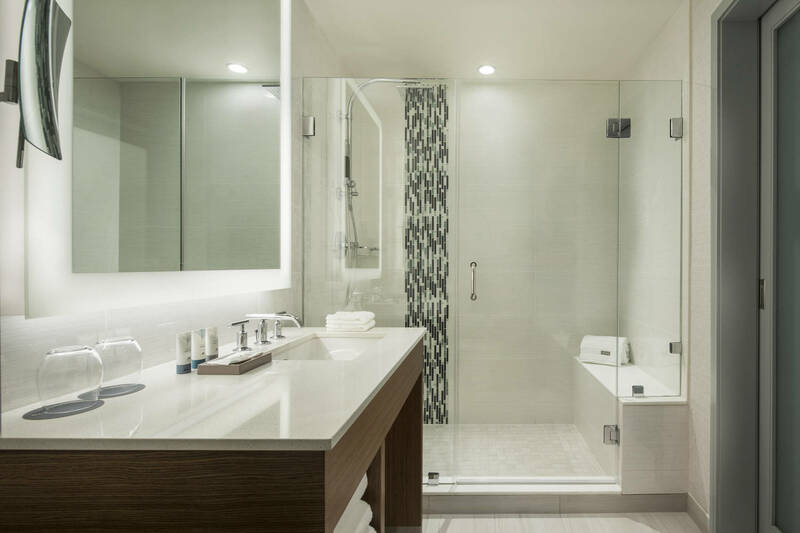 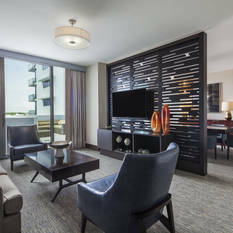 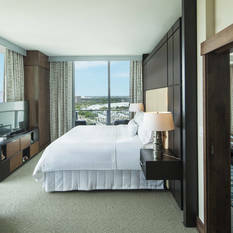 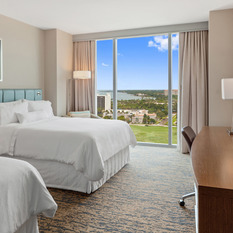 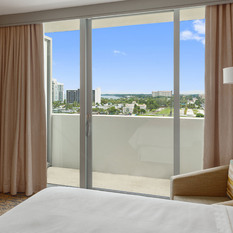 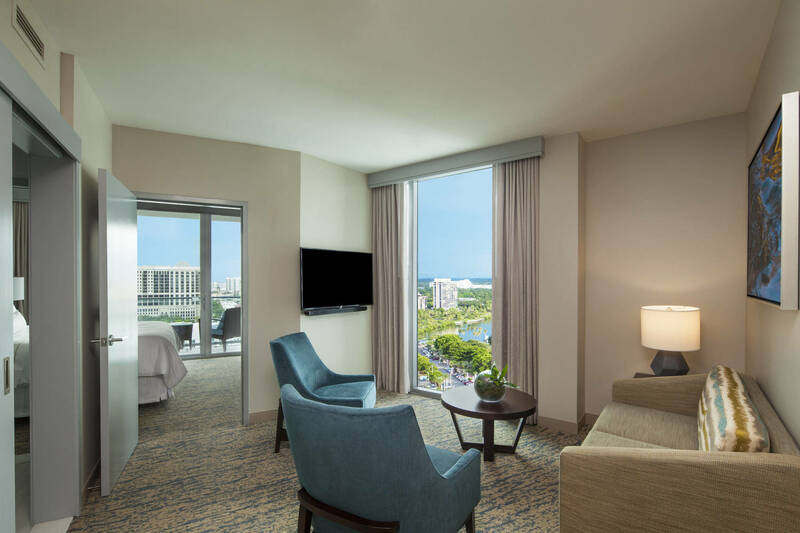 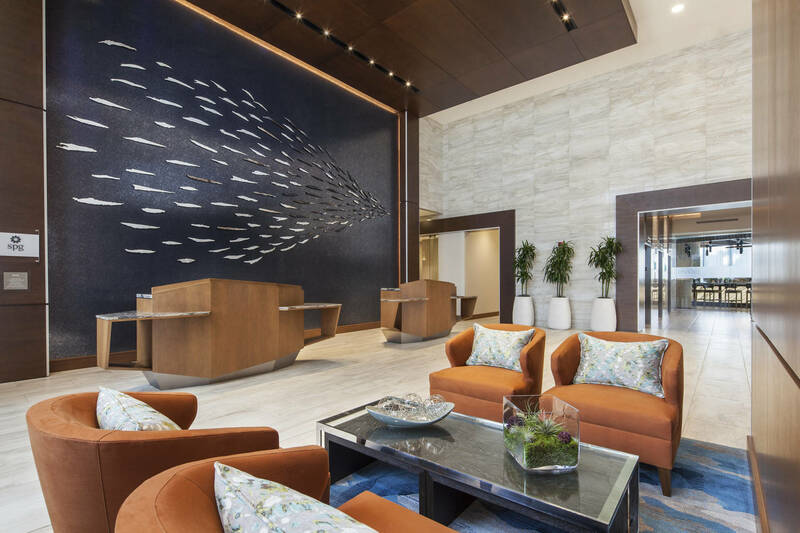 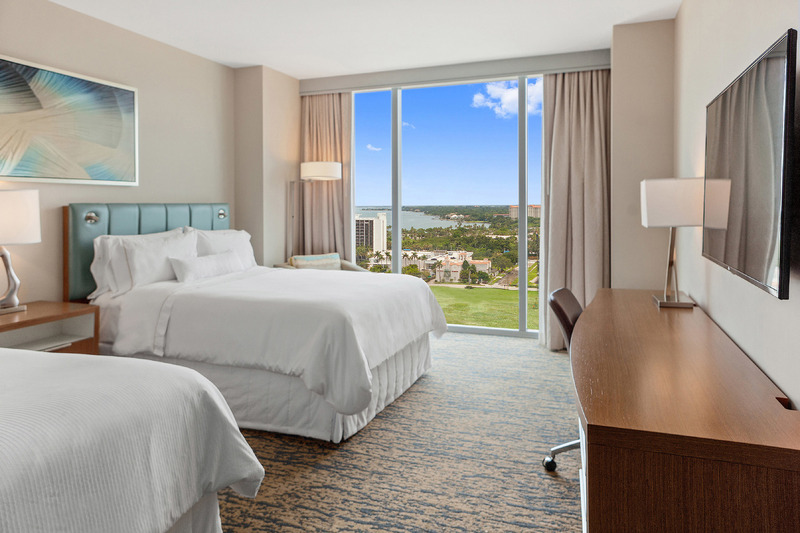 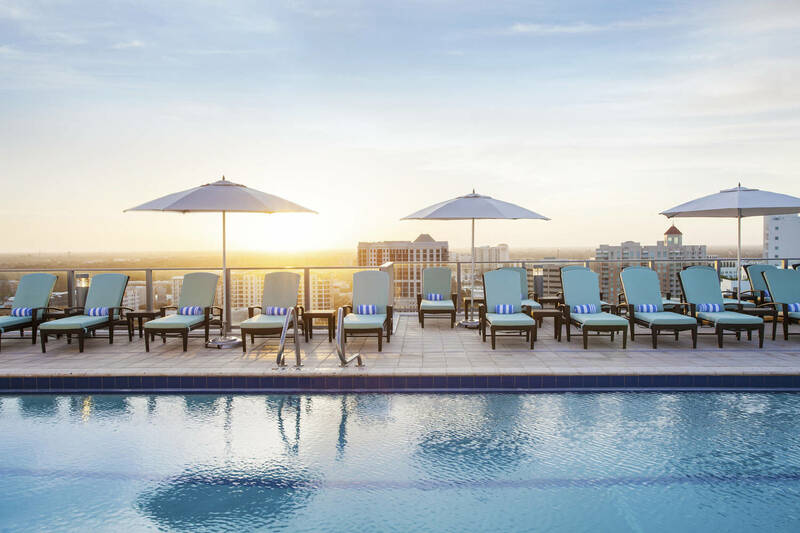 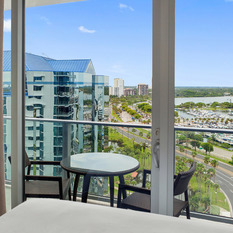 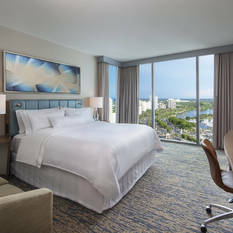 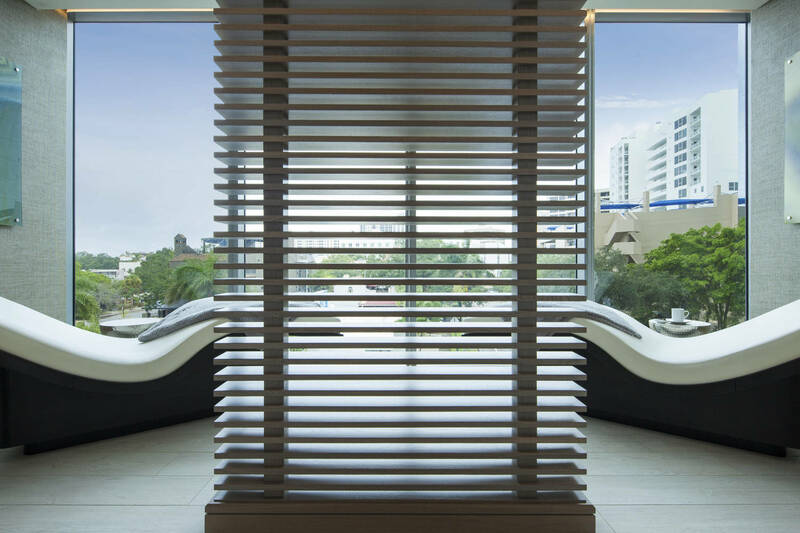 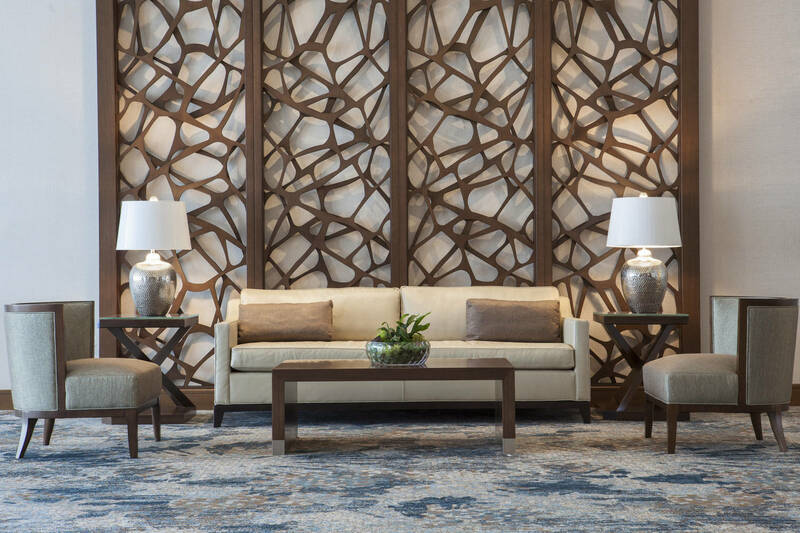 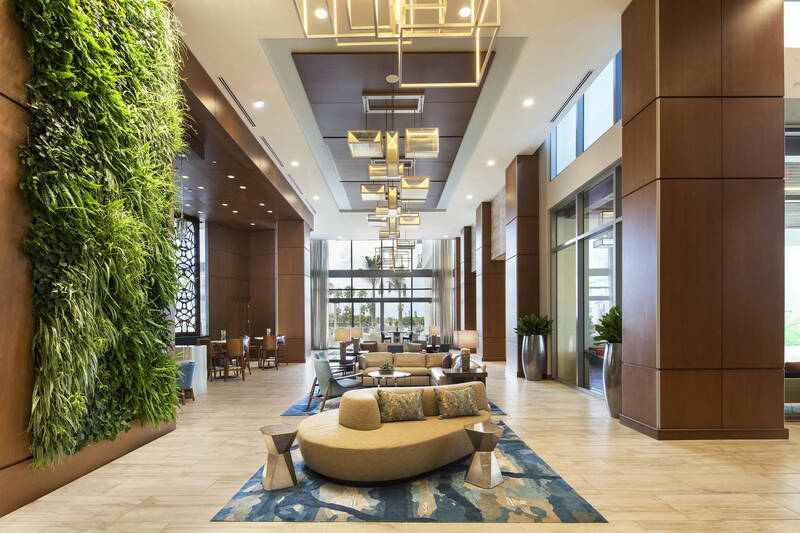 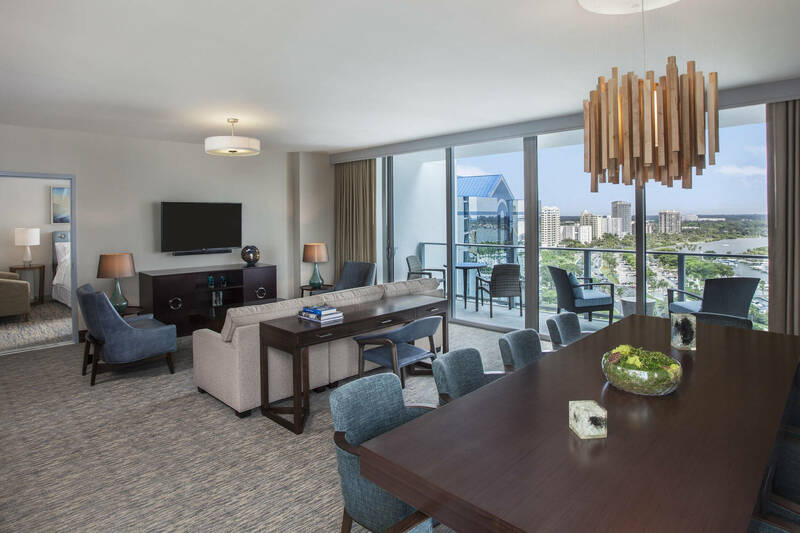 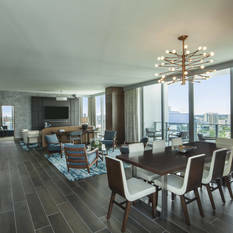 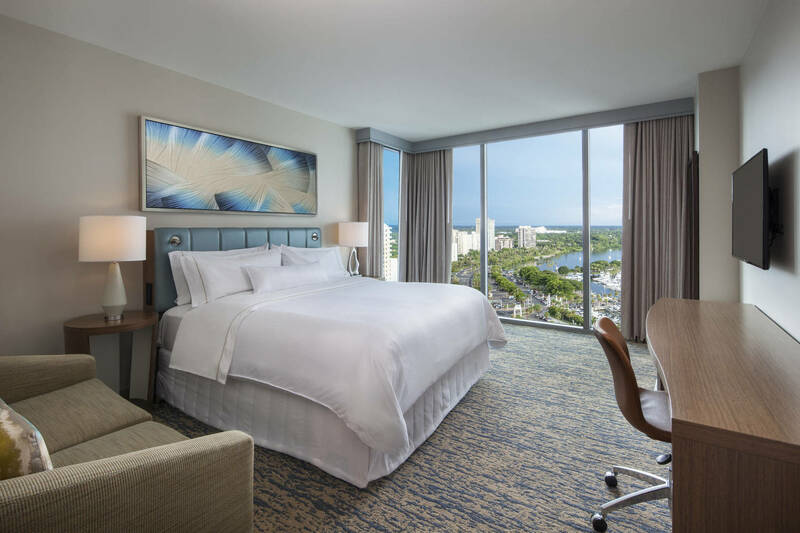 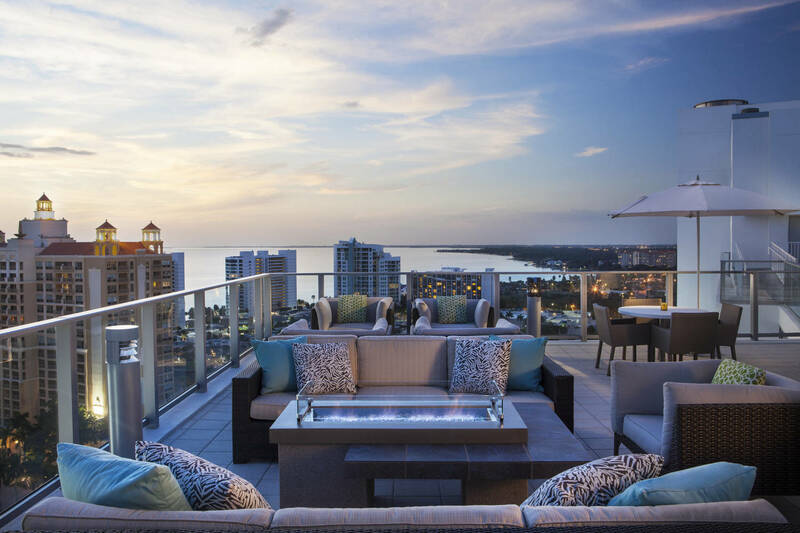 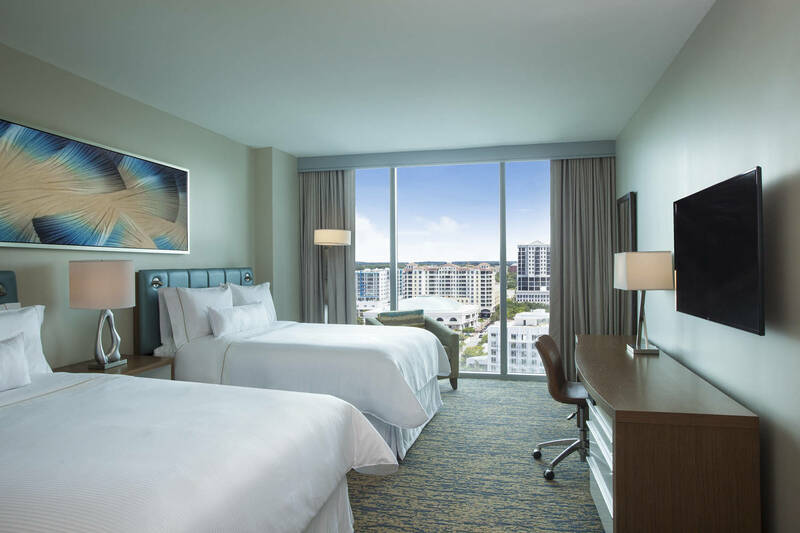 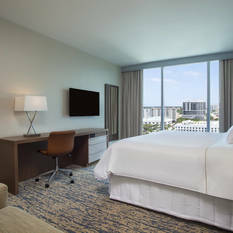 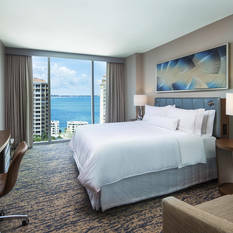 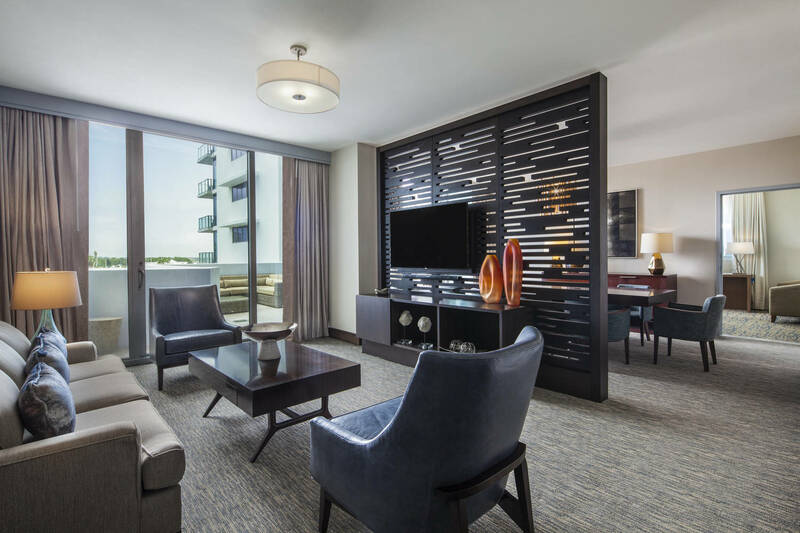 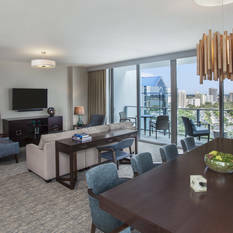 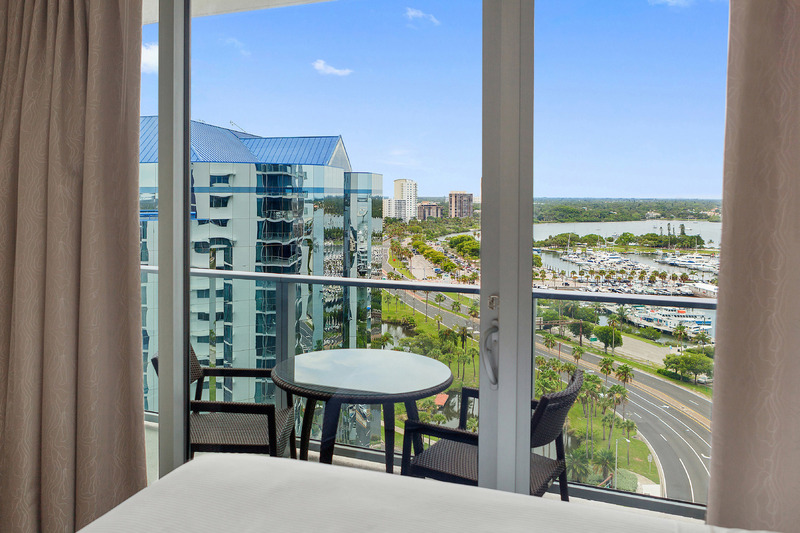 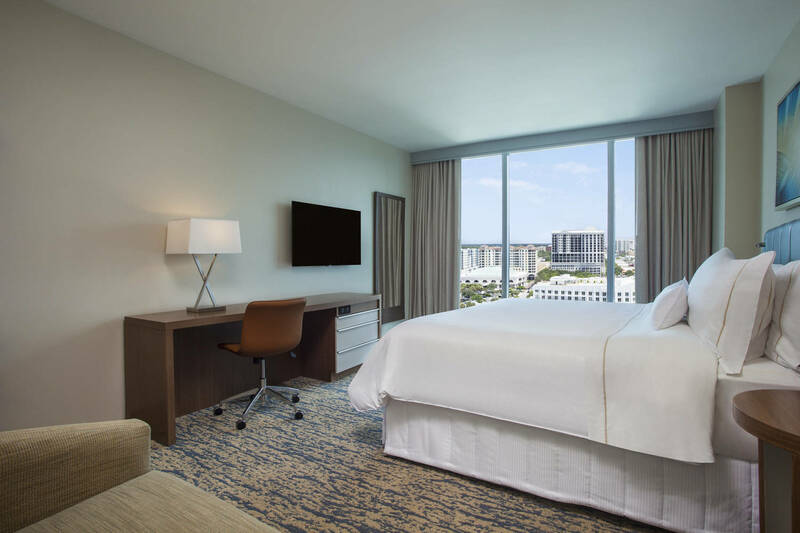 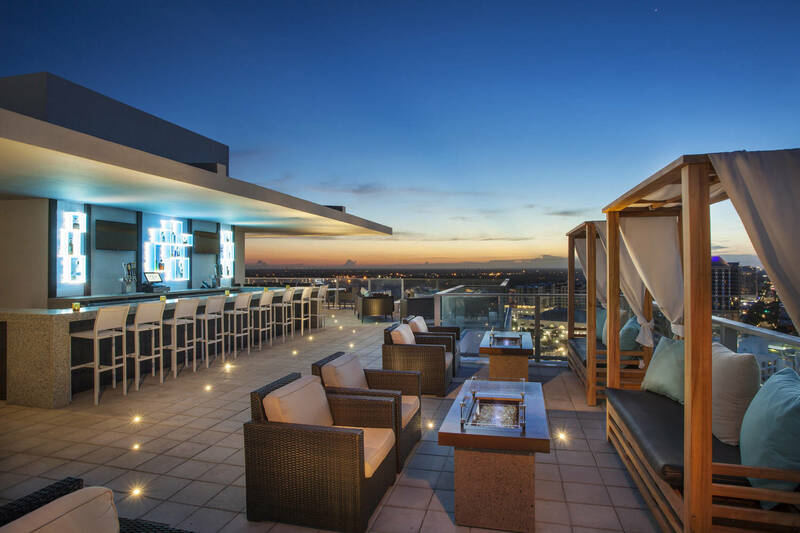 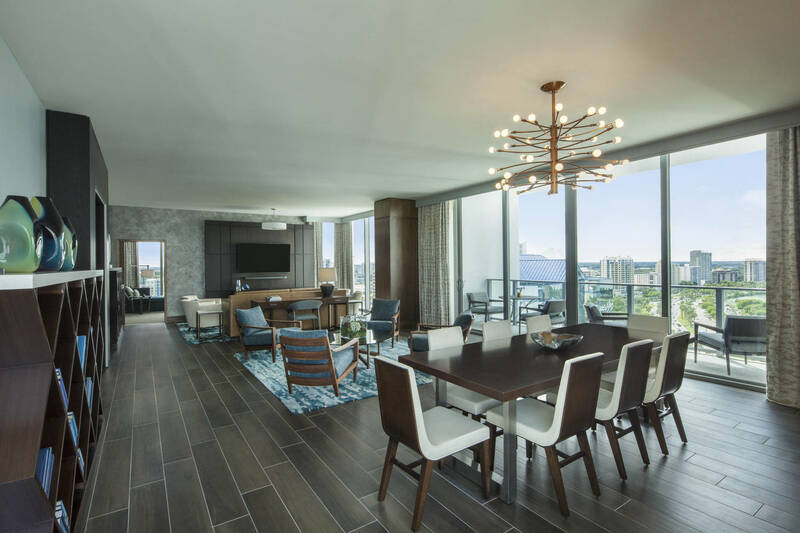 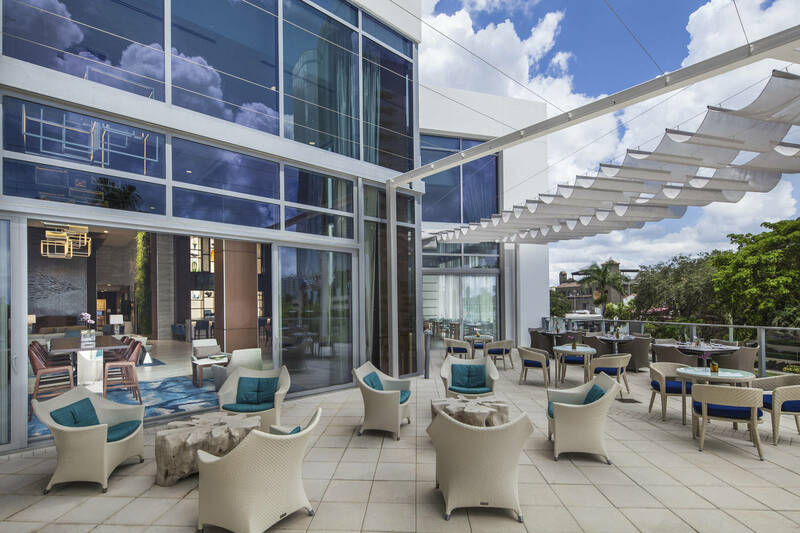 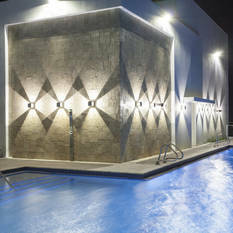 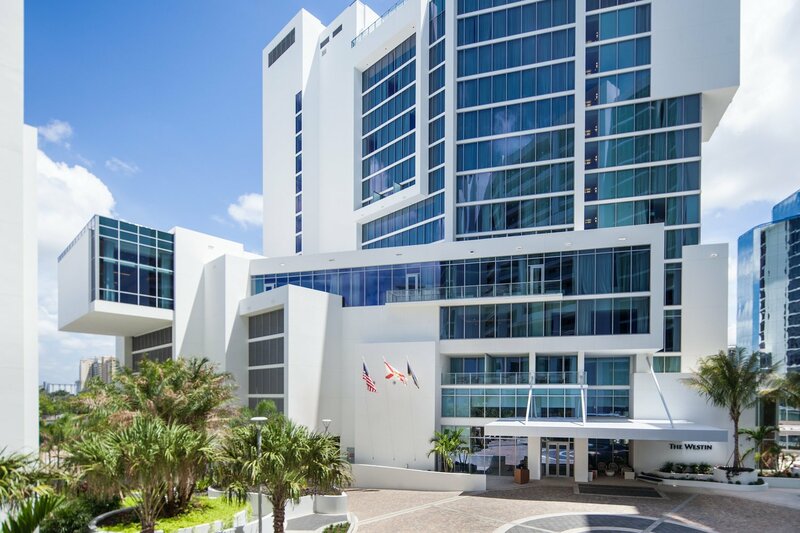 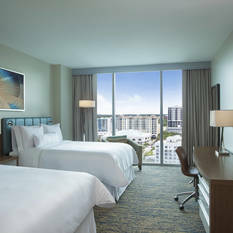 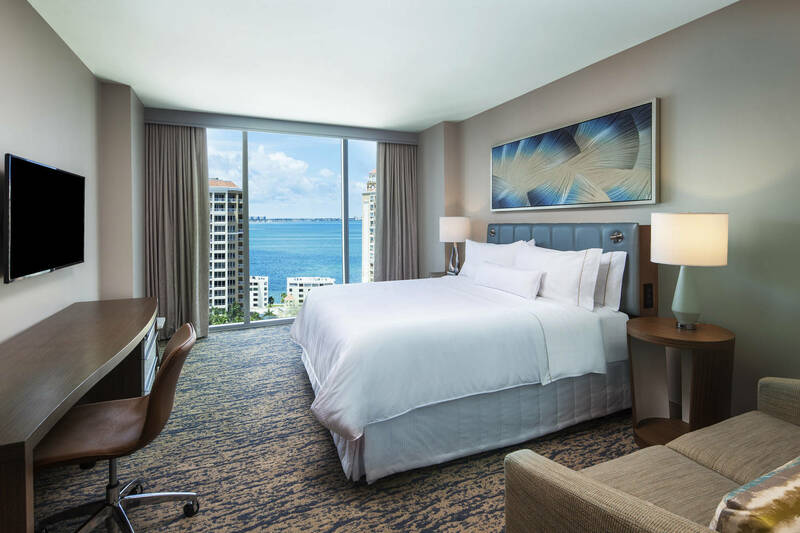 Overlooking Sarasota Bay, in the midst of the vibrant arts district, our lavish accommodation features sophisticated touches designed to make your stay exceptional. 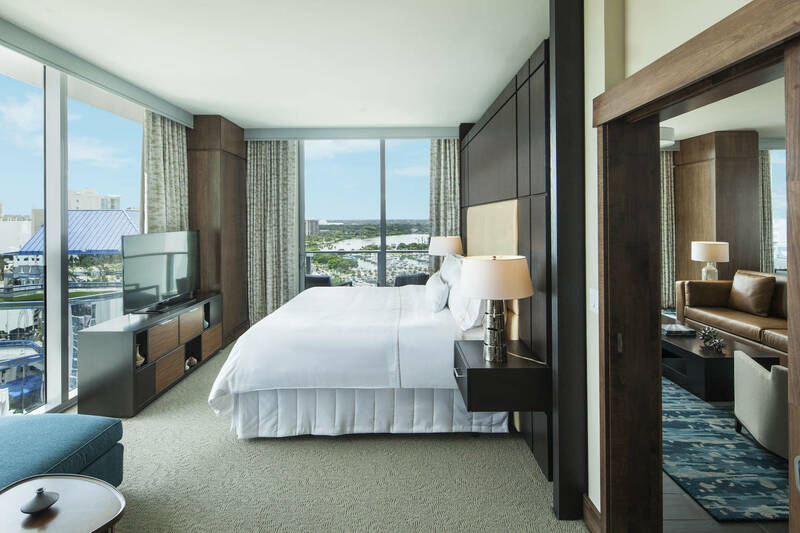 Sink into your Westin Heavenly® Bed for a great night's rest, with stunning views from your floor to ceiling window and deluxe amenities. 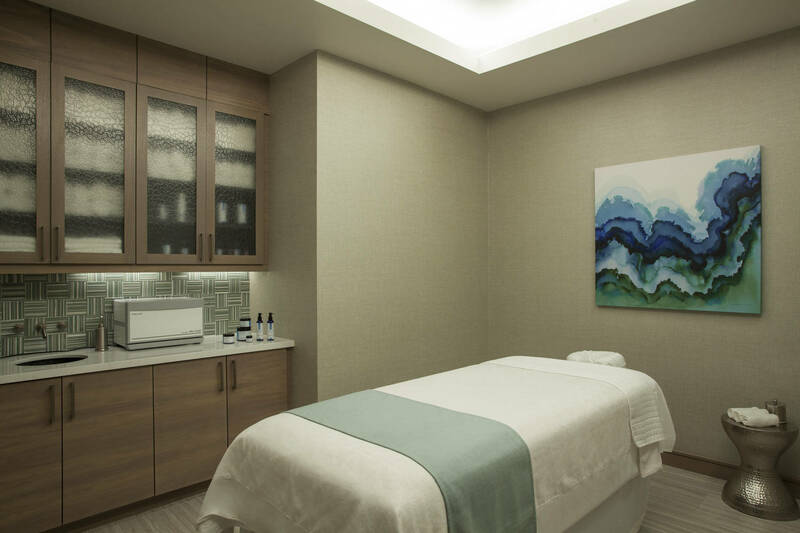 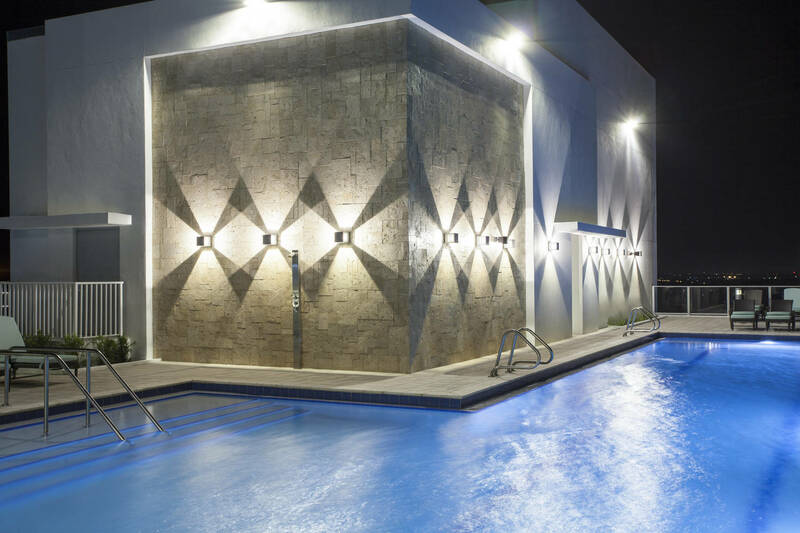 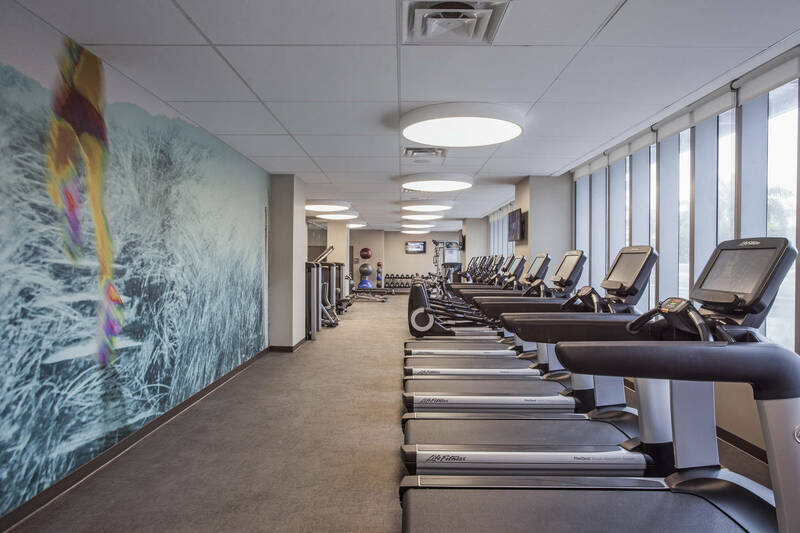 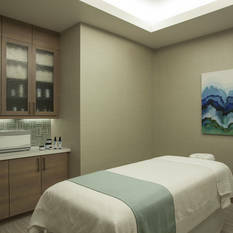 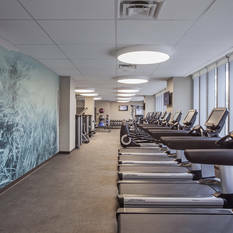 Pamper yourself in our spa, swim in our rooftop pool, exercise in our 24-hour WestinWORKOUT® Fitness Studio or take your workout on the road with our RUNWESTIN™ and New Balance Gear Lending programs. 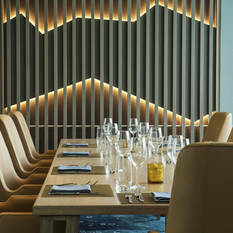 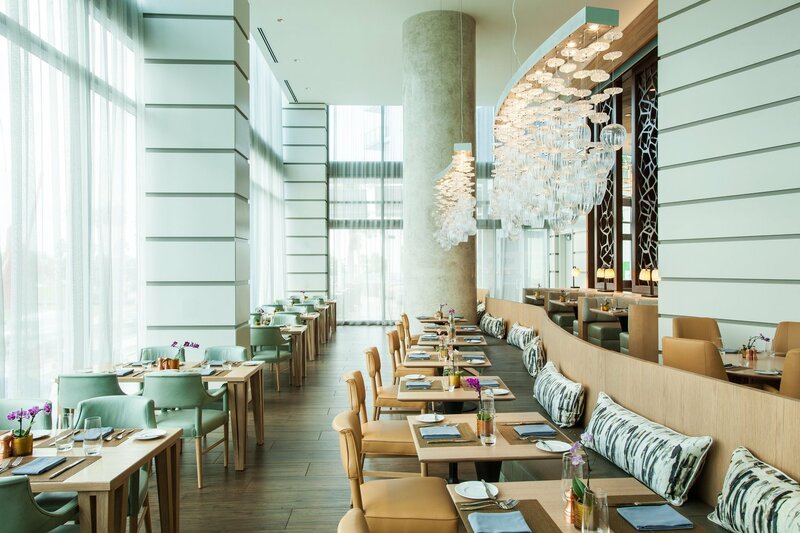 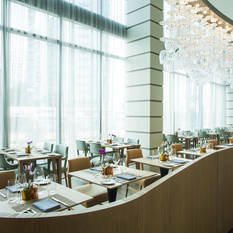 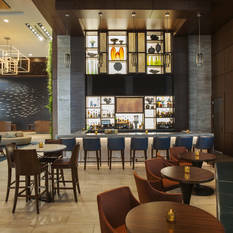 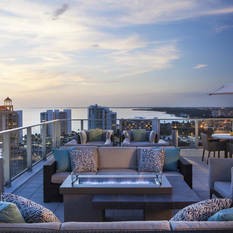 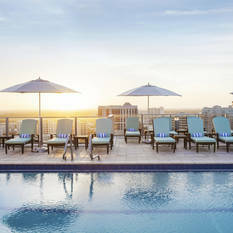 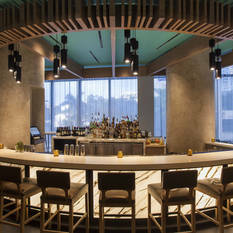 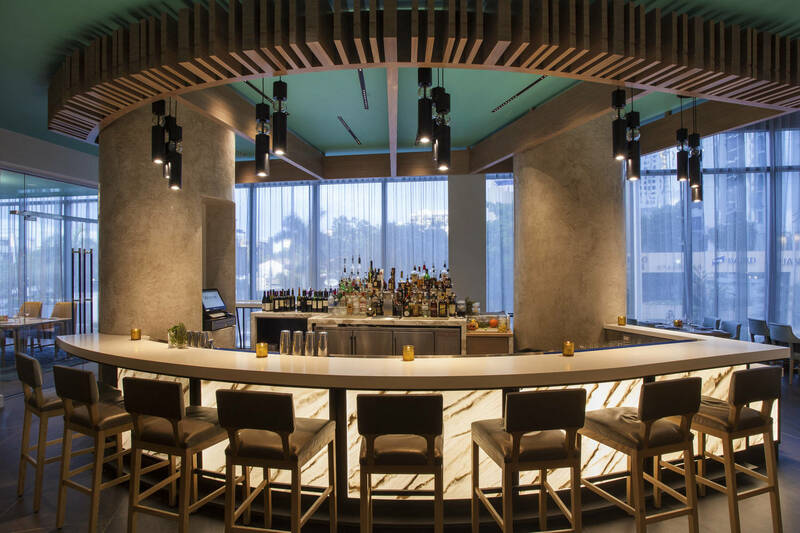 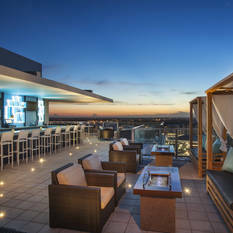 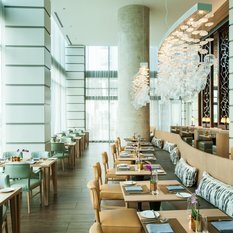 Savor creative cuisine in our restaurant or sip craft cocktails on our rooftop bar. 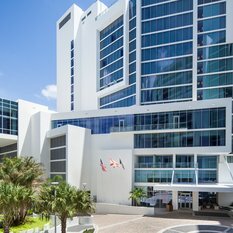 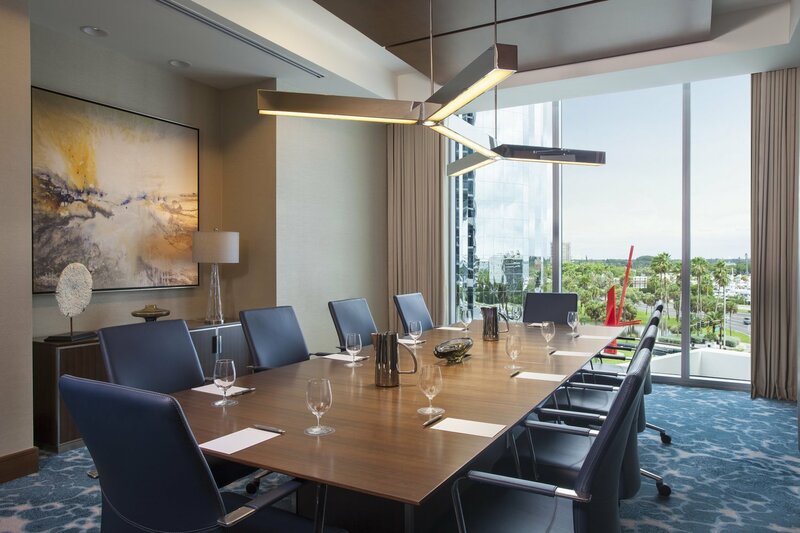 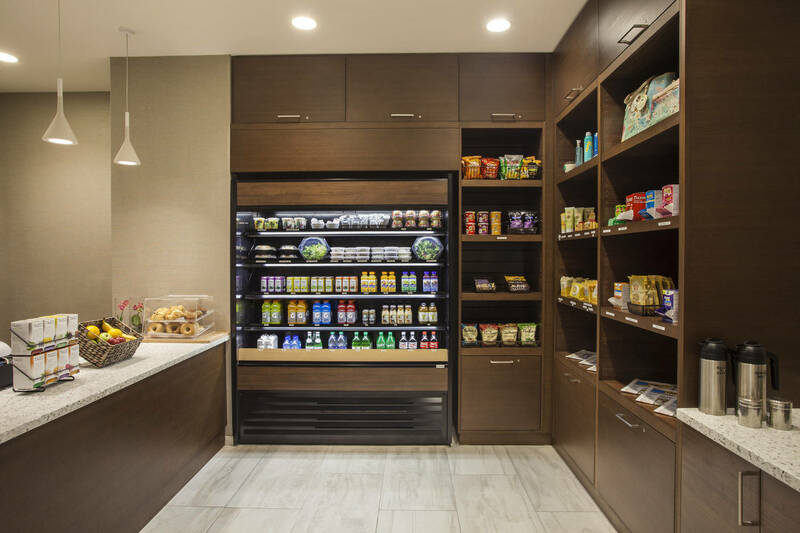 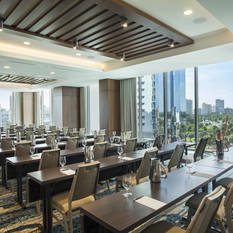 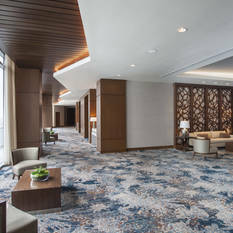 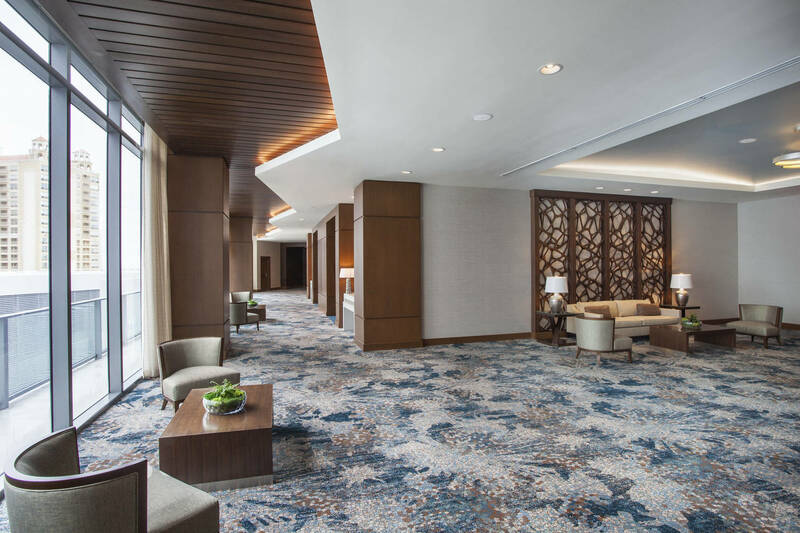 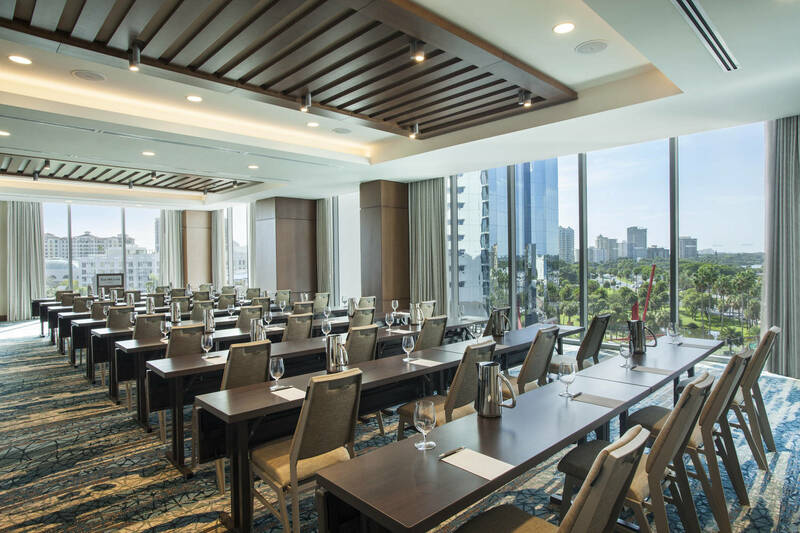 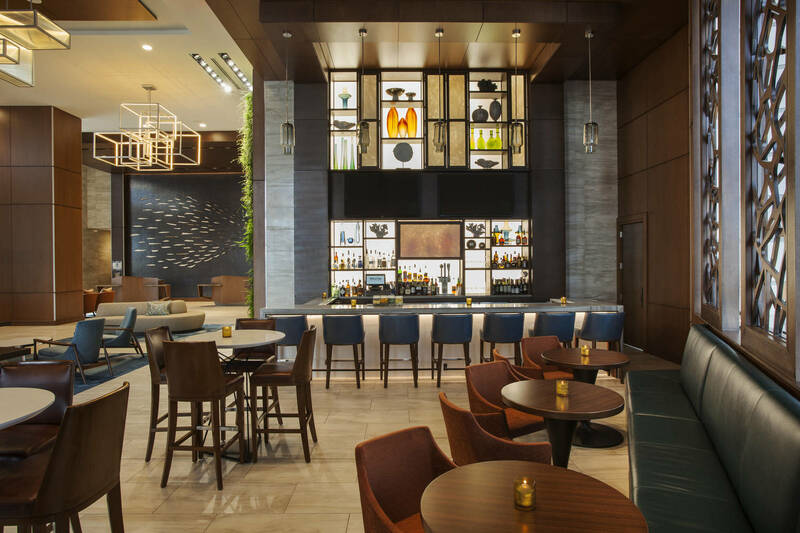 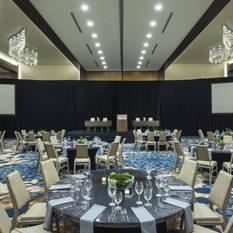 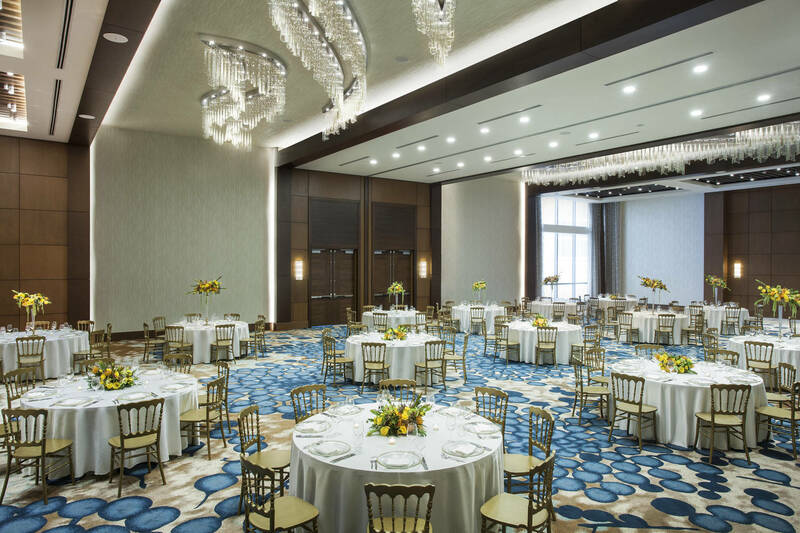 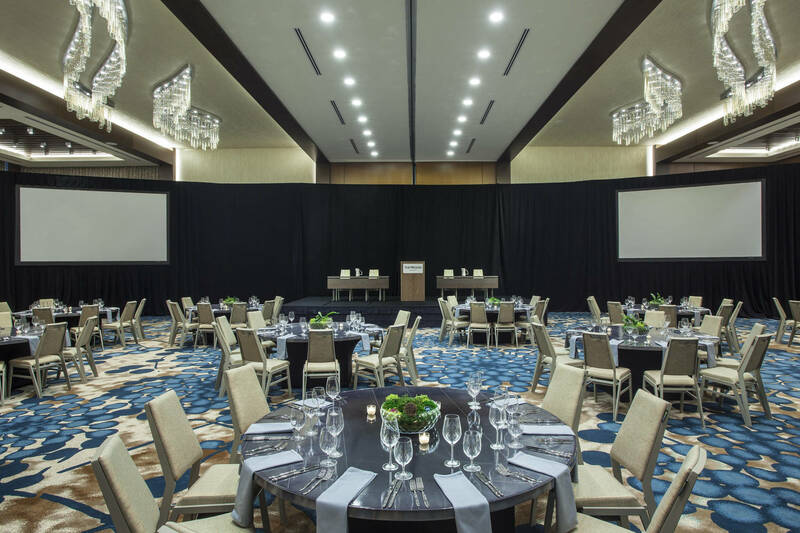 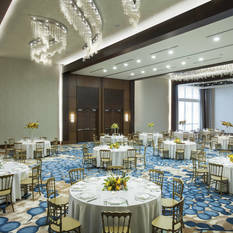 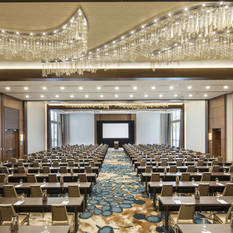 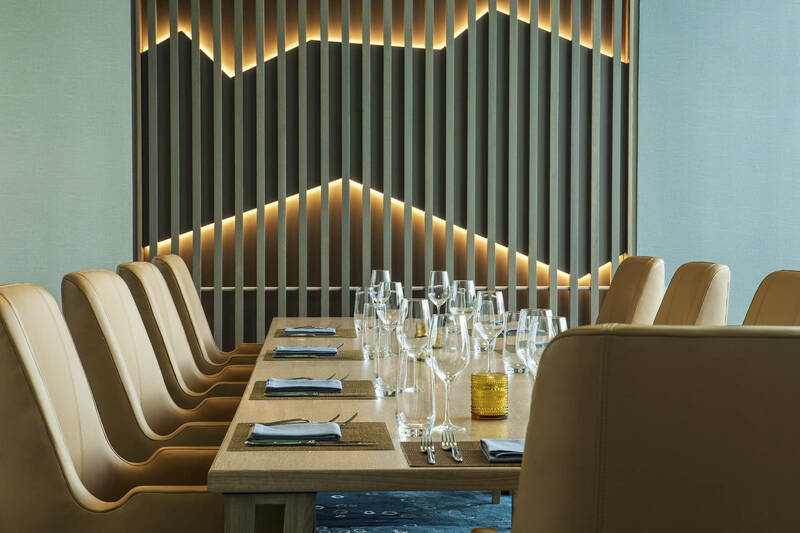 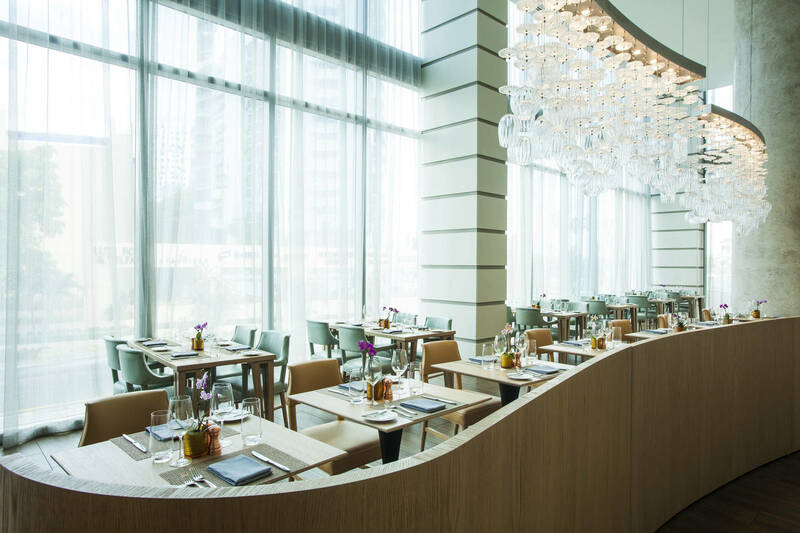 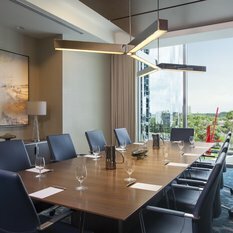 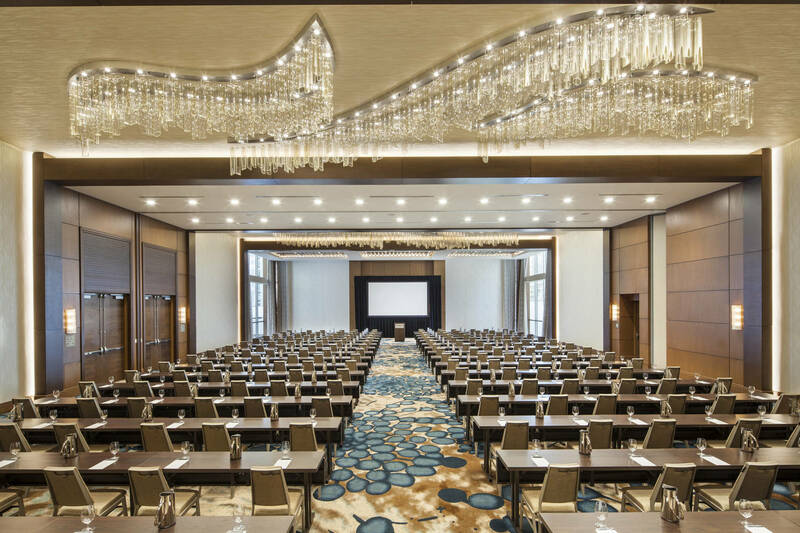 If work or an event brings you to our hotel, you'll find exceptional venues filled with natural daylight, comprehensive technology, custom catering and a team of experts on hand to assist with whatever you need to succeed. 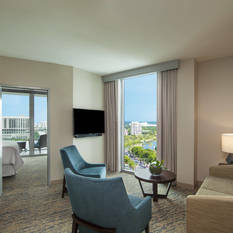 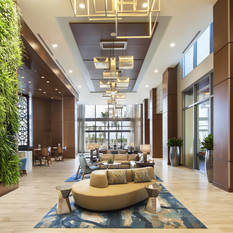 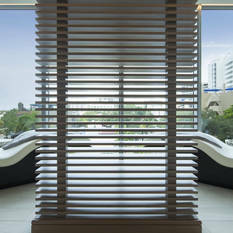 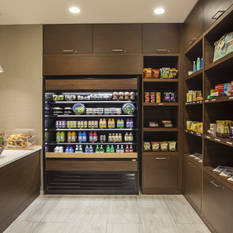 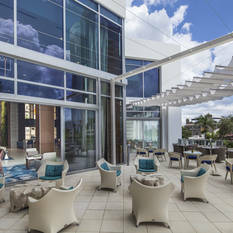 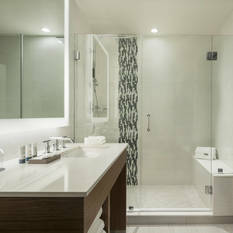 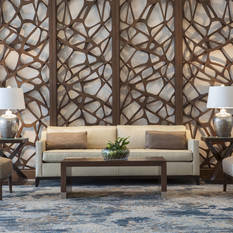 Whether joining us for vacation or traveling for business, we look forward to welcoming you to our hotel in Sarasota.